It's estimated that today there more than 40 million people who are victims of modern slavery in global supply chains and company operations, more than any other time in history. These men, women and children work in slavery-like conditions on farms, fishing boats, in factories and in mines producing the goods and services we use every day. 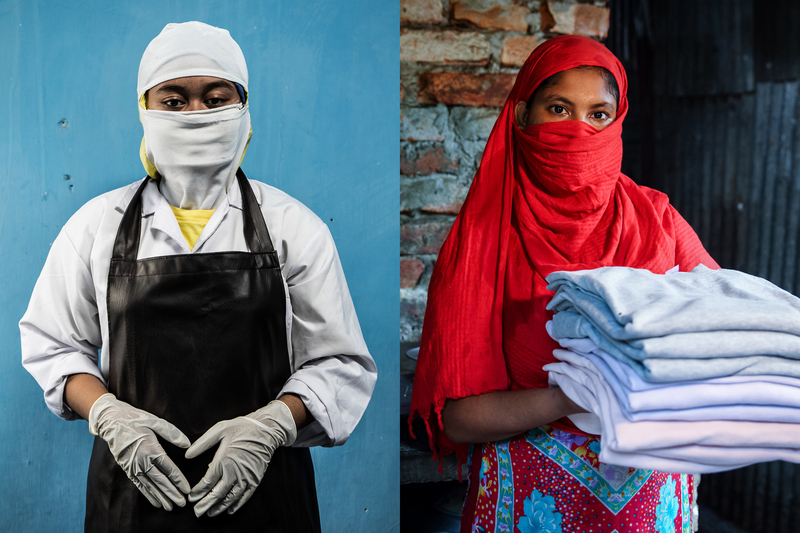 Australian businesses have a responsibility to ensure the products they sell us and the activities they fund are not supporting people becoming trapped in modern slavery. Luckily, the Australian Government is introducing a Modern Slavery Act and you have the opportunity to help make it stronger. Under this new Act, for the first time Australian companies will have to declare where operations might contribute to slavery and explain what they are doing to address these risks. But the Government's draft new law is not strong enough. The proposed Modern Slavery Act is missing critical elements to ensure companies will be compelled to take the urgent action needed to protect their workers and deal with modern slavery in their operations. It's not too late. Right now the proposed Modern Slavery Act is before the Senate where amendments can be made before it is signed into law. Will you join Oxfam and take action today? I am writing to you ask you to support a robust Modern Slavery Act for Australia. No one should be bought or sold. No one should be forced to work in exploitative and dangerous conditions. But in the operations and supply chains of Australian companies, we know that this sort of exploitation does occur. I am one of the many Australians that care about the rights of people impacted by Aussie companies and I want to see you and your colleagues vote for a robust Modern Slavery Act for Australia. We care about the rights of people impacted by Australian companies and want to see a robust Modern Slavery Act for Australia.